Million dollar location for under a million dollars! 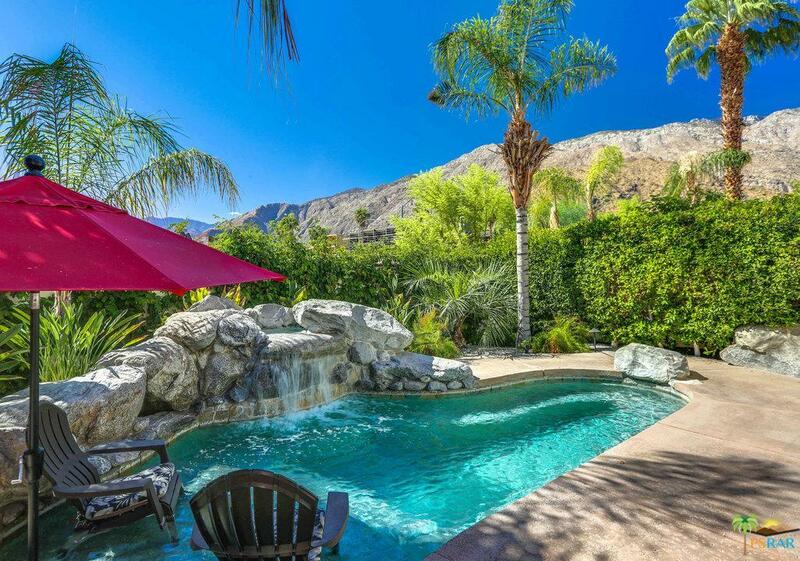 If you love to be in the center of all that Palm Springs has to offer, then welcome home! Just steps from Colony Palms Hotel, Koffi, Cheeky's, Birba and Uptown Design District. This stunning home was built in 2003 and boasts the finest high-end of tile, granite and brand new vinyl flooring. It also has a spacious entertaining area of Living and Dining downstairs with a Gourmet Kitchen, while upstairs bedrooms and the comfy sitting room amazing views. The Master Bedroom and Bath are huge, with walk-in closet and separate soaking tub and enclosed shower. The 2nd Bedroom has a luxurious Bath too. The back yard sparkles with a quick heat spool (Pool/Spa combo) with an incredible natural stone waterfall. Enjoy explosive mountain views by the pool or escape the sun with a covered patio and automated shade awnings that add to the feeling of privacy. True Palm Springs living! 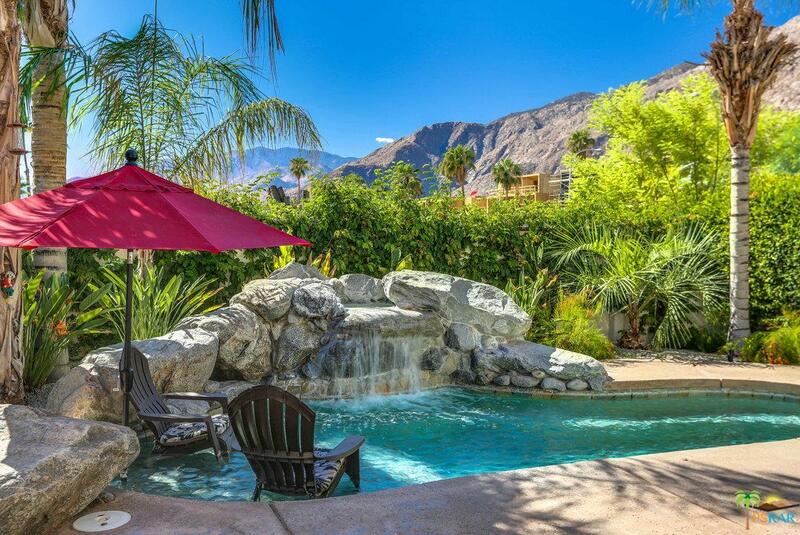 Sold by Jacquelyn Storm BRE#01298323 of Iconic Properties Palm Springs. Listing provided courtesy of Jacquelyn Storm DRE#01298323 of Cameron Realty Group and Suzanna Storm CA DRE# 01882264 of Cameron Realty Group.